ankles? Are there natural remedies for swelling legs? When One of My Legs Swell ---What Does It Mean? should be considered when diagnosing leg swelling. to a condition concerning distant organs like the heart. as "unilateral swelling", it can be caused by a cyst or lesion. due to external cystic lesions, although rare, is recognized. removal or puncture of the cyst." When Both Legs Swell---What Does It Mean? heart disease, will accompany your leg swelling. flushes out its waste and how it regulates its water levels. of cases, according to the National Kidney Foundation. rising number of cases of diabetes and high blood pressure. As the body becomes overloaded with fluid, the legs swell. kidneys to cause them to retain salt and water in the body. and your legs have started to swell. remedies you can put into action at home. retention and, in turn, swelling. champion of potassium content, white beans. (femoral arteries). The face may swell, as can the legs. reduced, contributing to fluid retention. swollen legs can be helped by water immersion exercise. (about 5% reduction) in the right leg. When Blood Pools In My Legs--- What Does It Mean? begins to pool in the leg veins, stretching the vein wall. insufficiency. One 1976 study (Neiss A, Bohm C.
people reached a similar conclusion. bark as well as cranberry, blueberry, hawthorn and bilberry. significantly reduced leg swelling (2000; Arcangeli P.
the French maritime pine tree. swelling and water retention in general. of leg swelling (Pointel JP, Boccalon H, Cloarec M, et al. 720mg of red vine leaf were most effective. venous insufficiency for 12 weeks. Certain medications can cause leg swelling as a side effect. can cause leg swelling as a side effect. reduce swelling in your legs. 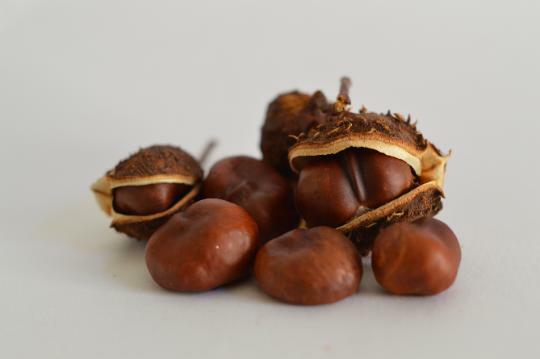 Horse chestnut extract can help heal many cases of swollen legs.